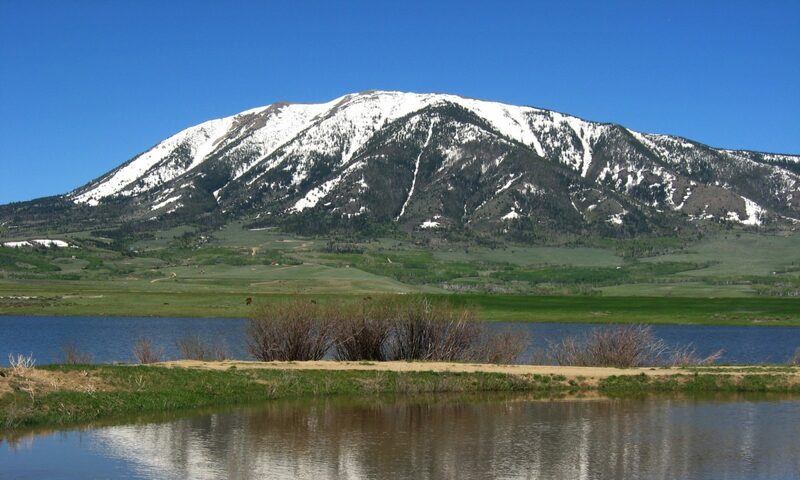 Water Measurement - Wyoming Water Rights Consulting, Inc.
Open Channel Measurement – We have equipment capable of measuring water flow in any open channel – large or small. 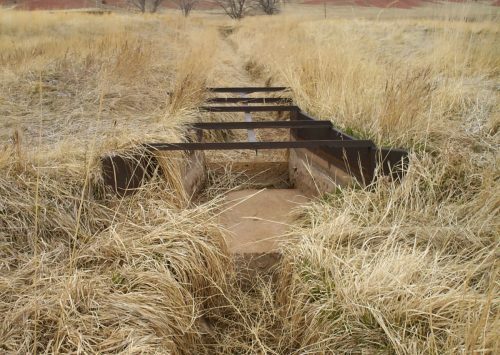 We can check the accuracy of your existing flow measurement weirs and flumes on ditches, creeks, rivers and other confined channels. Flow Measurement Device Selection and Installation – Our staff has considerable experience with Parshall flume site selection, and device installation or re-installation. Your bottom line is too dependent upon the amount of water you use for you not to know that you are receiving all of the water you are entitled. 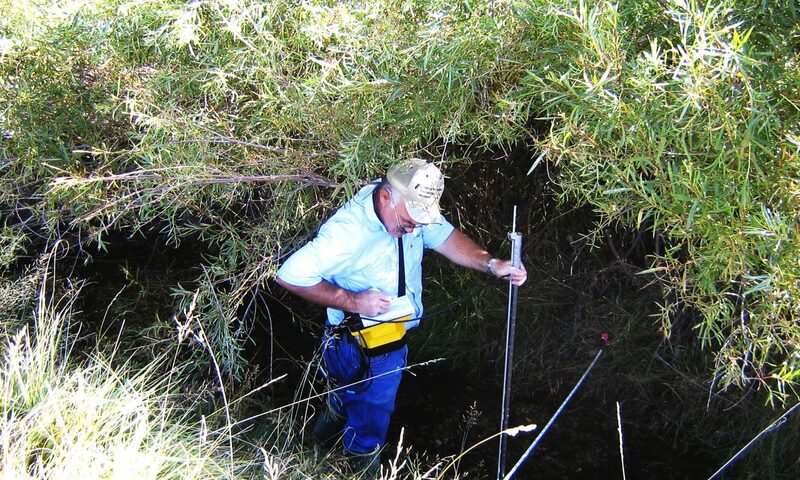 Advisory Services – Have a question or need guidance for solving your water measurement problem? Call us – we will be happy to try to assist you over the phone. 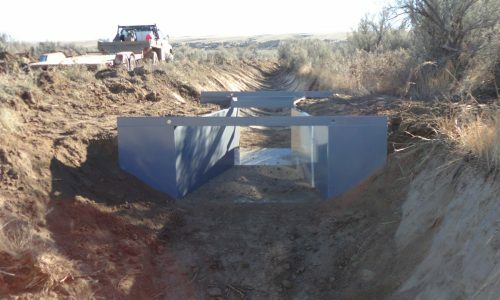 For you do-it-yourselfers, check out these tips: Points to consider when installing Parshall flumes.